Everybody has a story. Some of us are still around to tell our own, but many of Chicago’s great outsider artists are no longer here to share theirs. Did you ever cross paths with these artists during their lifetimes? Maybe you exchanged a head bump with Wesley Willis at Quenchers Saloon, or bought a painting from Lee Godie on The Art Institute of Chicago steps. 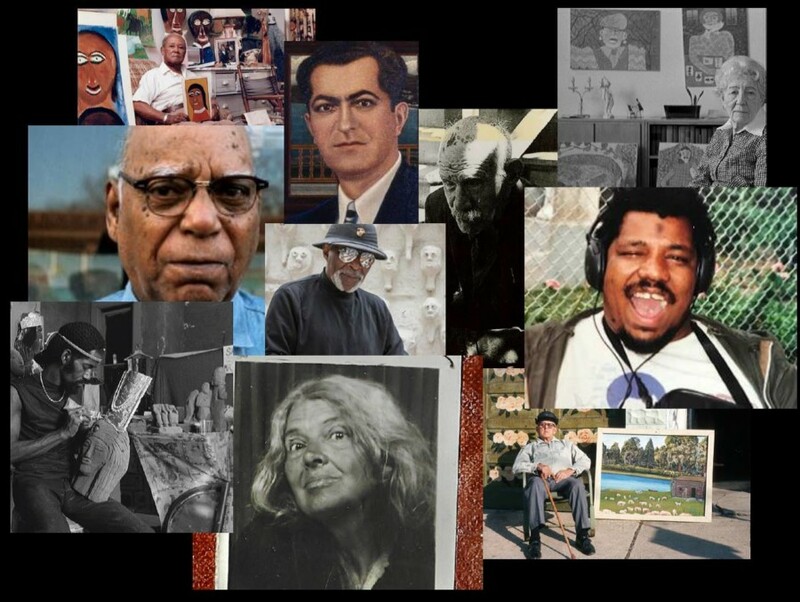 We want to preserve memories like these to make sure the world remembers the big impact these artists made on the self-taught art genre, and even more than that, on the friends (and strangers) they met during their time in Chicago. We invite you, the community, to share your first-hand stories, memorable experiences or favorite interactions with the 10 beloved self-taught artists on view in the exhibition—Henry Darger, William Dawson, Lee Godie, Mr. Imagination, Aldo Piacenza, Pauline Simon, Drossos Skyllas, Dr. Charles Smith, Wesley Willis and Joseph Yoakum. To present a kaleidoscope of stories, Intuit is seeking written story submissions representing each of the 10 exhibition artists. Submit your story here: [http://www.art.org/chicago-calling-a-live-storytelling-event] and you may be selected to give a live reading at the event! This seated event will take place in Intuit’s Main Gallery. A limited number of seats are available. Early ticket reservation is encouraged.